Lifecycle PowerPoint templates, backgrounds Presentation slides, PPT Themes and Graphics. 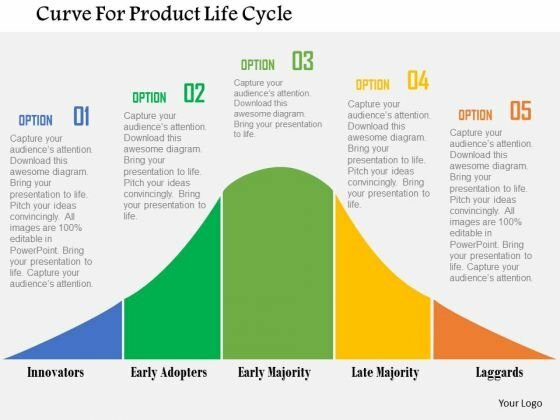 Go through our exclusive lifecycle PPT templates mélange and make your business process more appealing. Now you don’t have to show your sequences or stages with the old pattern, employ our readily available professionally designed PowerPoint template designs and impress the vast audience sitting next to you. Represent the changes that your enterprise has seen over the time encompassing new technologies, processes, disposition and maintenance. Moreover, planning to launch new product in the market, earn the trust by demonstrating the development. Have an analysis on internal as well as external impact of the environment on your organization and its goods life-cycle. Life-cycle management is another key factor that is attainable with the approach of managing the whole process beginning from inception till delivery the final good or output. Adding to this, you can also manage the process of any application, digital marketing, assets, and etc. When it comes to organizing and managing people, these lifecycle management PowerPoint slide templates facilitate both customers and employees. The designs drafted for our PPT slide template diagram are professional. Allure the audience towards a sustainable direction. 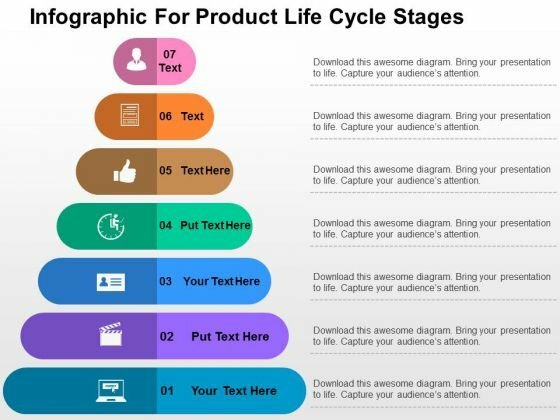 Our lifecycle presentation templates are completely editable. Customize colors, text and font and make an awestruck presentation. Have a look at Free Download Section too.